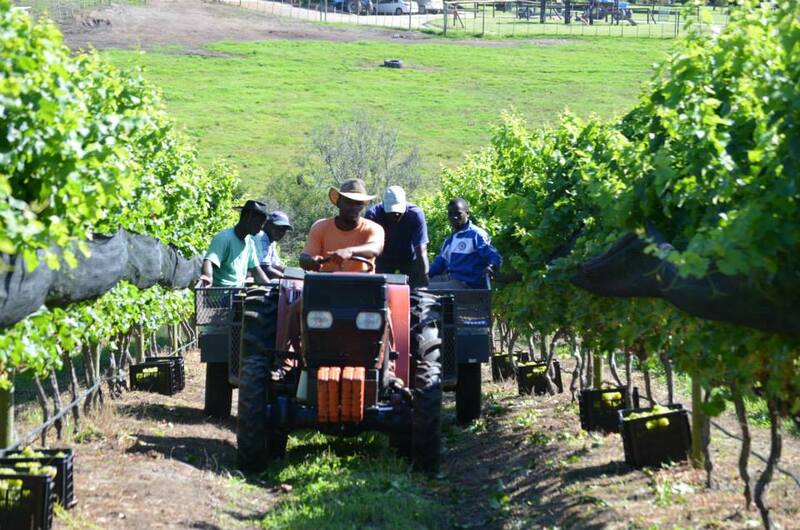 Luka Wine Farm is a boutique wine farm located near Plettenberg Bay, on the incredible Garden Route, South Africa, of which 1.5 hectares is under Sauvignon Blanc grape. 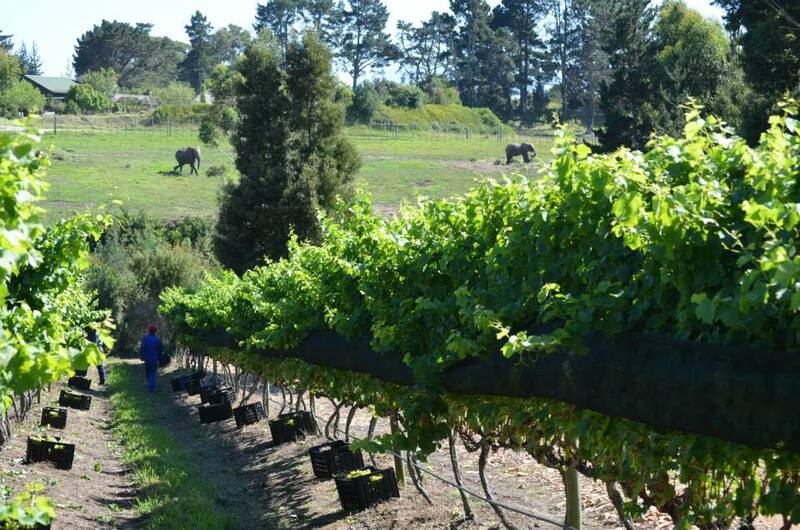 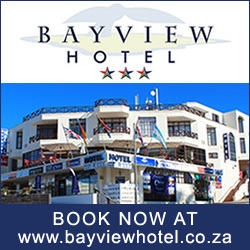 There are resident springbuck, two of which have been hand reared and fed by bottle, and two dams which overlook the Knysna Elephant Park Valley. 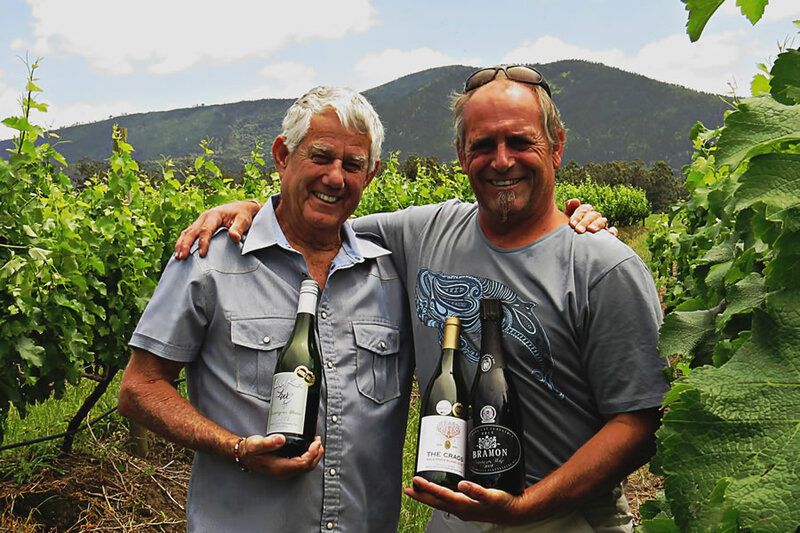 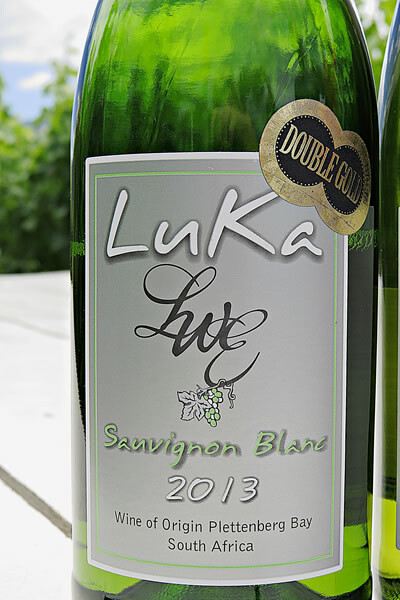 Luka Wines is very proud and happy to announce that they have won a Double Gold award for their “2013″ Sauvignon Blanc. 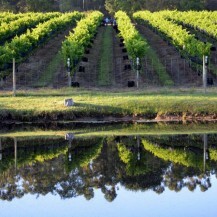 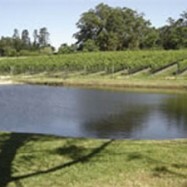 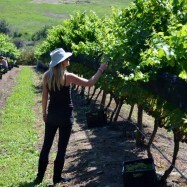 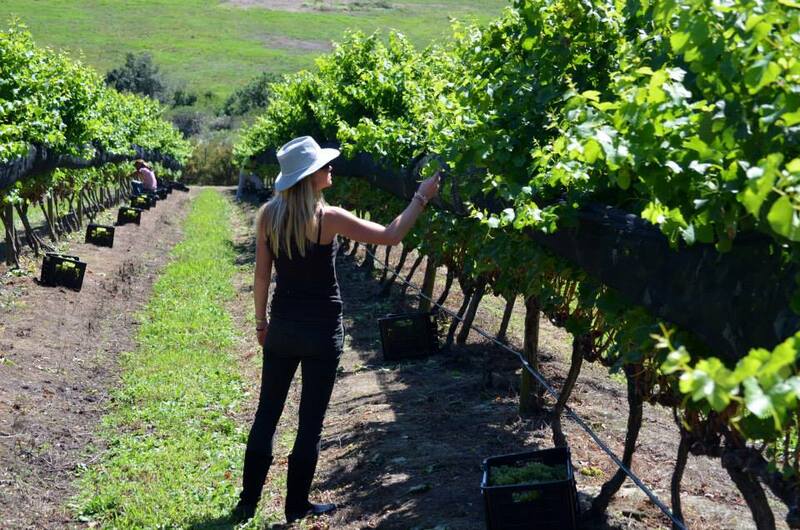 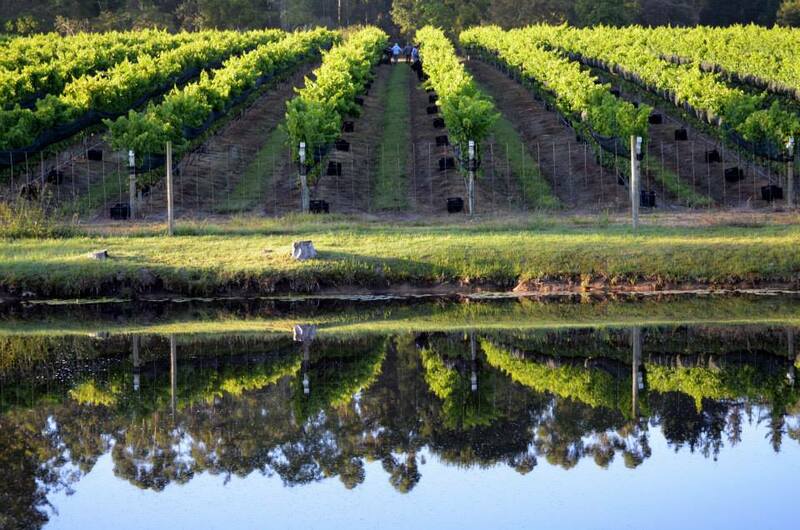 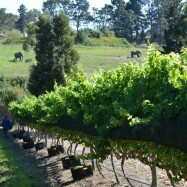 As this is a Boutique Wine Farm, with only the third harvest just being done, we have grown from strength to strength. 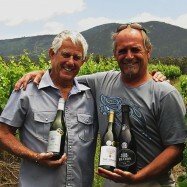 Our first harvest “2011″ won a Veritas Bronze Award, our second harvest “2012″ won a Michelangelo International Silver Award, and now our “2013″ a Vitis Vinifera Double Gold Award. 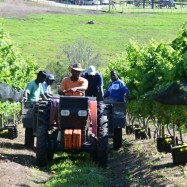 Our harvest this year produced 5,700 bottles. 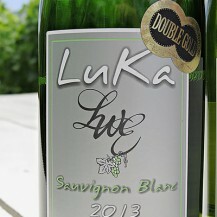 Luka’s wine maker is Anton Smal. 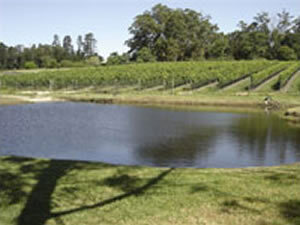 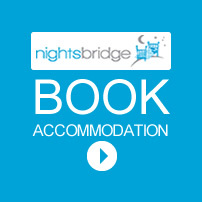 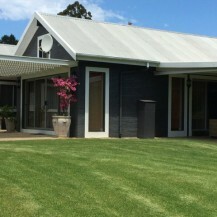 At this present time, our wine tasting venue will be available by appointment only.